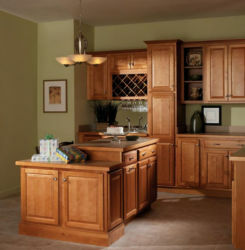 A big part of building a custom home is picking out the cabinets. 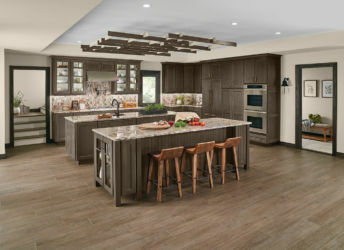 It is also one of the more exciting parts of the process for our clients. That’s because the wide variety and stunning quality of what we offer opens a world of possibilities for the interior design of a custom home. 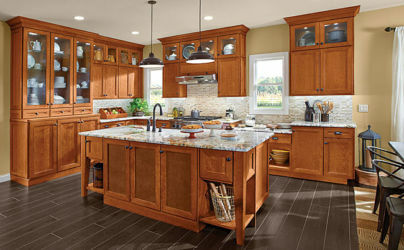 Capps is an authorized reseller of KraftMaid and QualityCabinets. 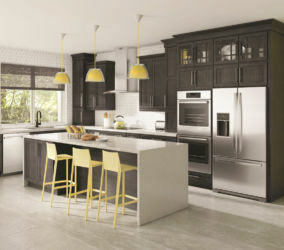 These brands offer the best quality and warranty protections for your purchase price. KraftMaid is one of the largest custom cabinet manufacturers in the United States, where they’ve been making cabinets for over 40 years. 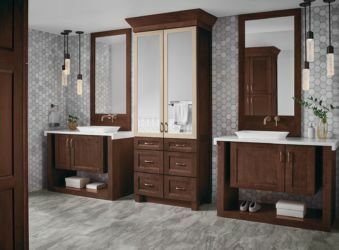 QualityCabinets offers a massive selection of sizes, wood species, door styles and more than 500 color combinations to choose from. 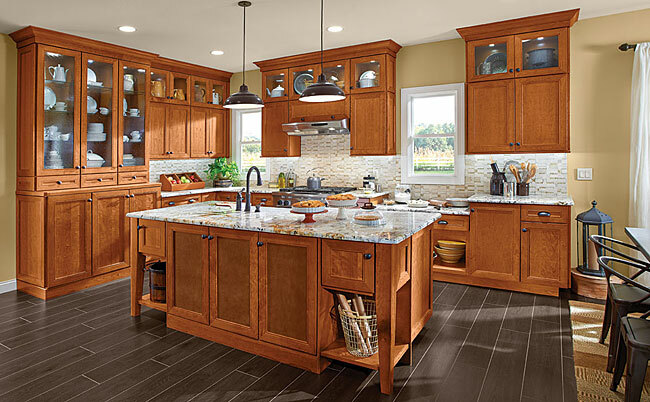 Both manufacturers are certified for performance and durability by the Kitchen Cabinet Manufacturers Association (KCMA). 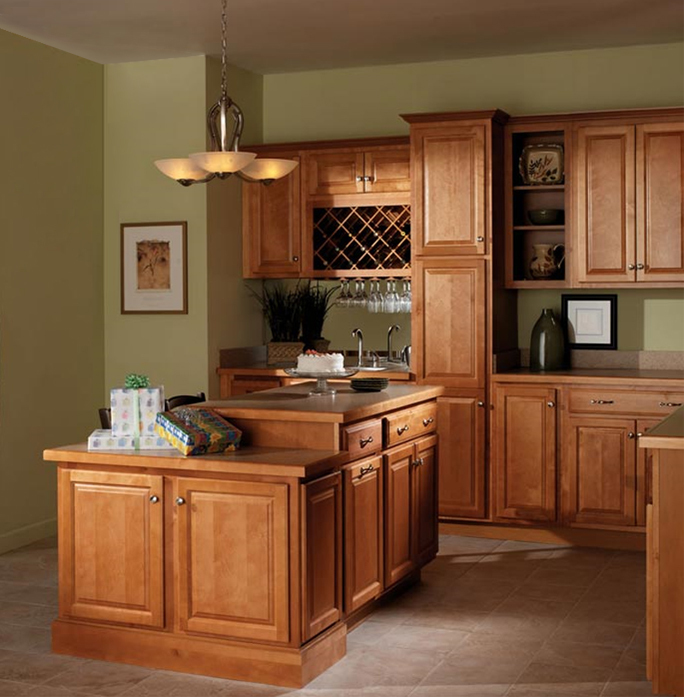 Our staff will work closely with you to help you find and build the perfect cabinets for your custom home. If you are building the home of your dreams or remodeling your interior spaces, give us a call and see what Capps Construction & Concrete can do for you!